The 33rd Member of the Soccer Fitness 20 MPH Club, Mehdi successfully completed 2 separate, 4-second running bouts, at a speed equal to or above 20 miles per hour, on Thursday August 4, 2011. 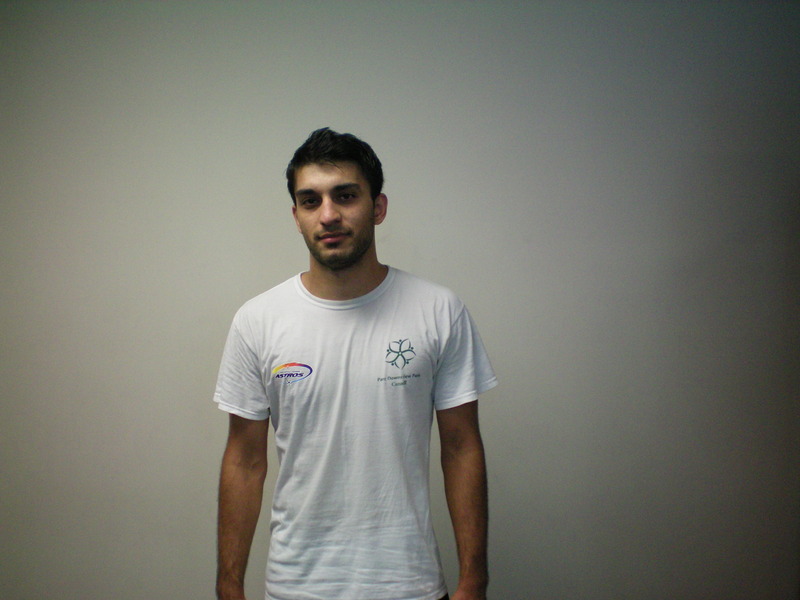 A member of the North York Hearts OSL Men’s team, Mehdi also attends York University, and is hoping to play for their Men’s Varsity Soccer Team this fall. We at Soccer Fitness would like to congratulate Mehdi on his accomplishment, and are looking forward to continuing to work with him for the remainder of the summer season.